Trick or Treat is something I loved as a kid but lets face it, the world these days seems much more scary and from a parent perspective, especially of Black children it is a scary prospect to send them out on the dark streets going door to door. I am absolutely certain that Black whilst trick and treating is one of the terrible offensive crimes that will be committed this year (sarcasm!)! Anyway, I want to keep this serious but positive at the same time and provide some tips and food for thought for letting our little stars out to have fun but keeping them safe at the same time, honestly it saddens me to write this but we know how bad things are. We’d also love your input and thoughts so we can make this a much bigger conversation! So please comment below and share this far and wide on social media. 1. Consider costumes wisely, no guns! Kids love playing cops and robbers, cowboys and Indians, action heroes, and whilst these costumes used to be top on the list we simply can’t let our kids out there with ANYTHING resembling a gun! Swords should probably be off limits too so even though there are plenty of superhero choices make sure they are weaponless. I know this seems extreme but there are plenty of amazing choices. 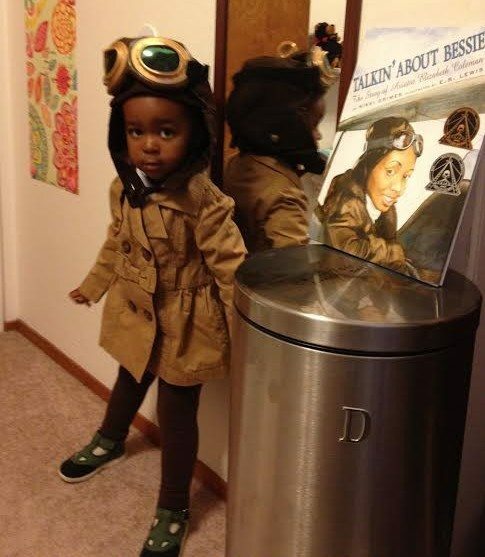 I LOVE to encourage kids to dress up as their Black heroes and load themselves with knowledge about that person. Angela Davis with her iconic afro, MLK with his mostache! If the kid can give a brief history of who they are they will feel empowered in their costume and like a real superstar! PS. If you are reading this and you are White, your kids can ALSO dress up as Black icons BUT be tactful. 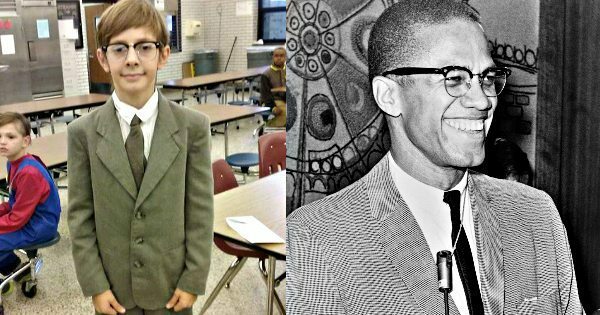 This kid dressing up as his hero Malcolm X from a few years ago was DOPE! Once a kid gets their first bounty they want to wander, they want to try every new neighborhood and street! But let’s keep this local. If everyone just makes sure they are aware the kids will be out tonight they will also be ready and waiting with plenty of goods! 3. Make sure older teens are dressed up too! It is not abnormal to ask your older teen or a teen from the street to accompany the younger kids on their rounds, however make sure the fun is continued with them and they dress up (silly) too! They will have MUCH more fun and maybe the young ones will even spare them some candy! 4. Have a few dressed up parents to jump out and scare (keep en eye on) the kids on route! 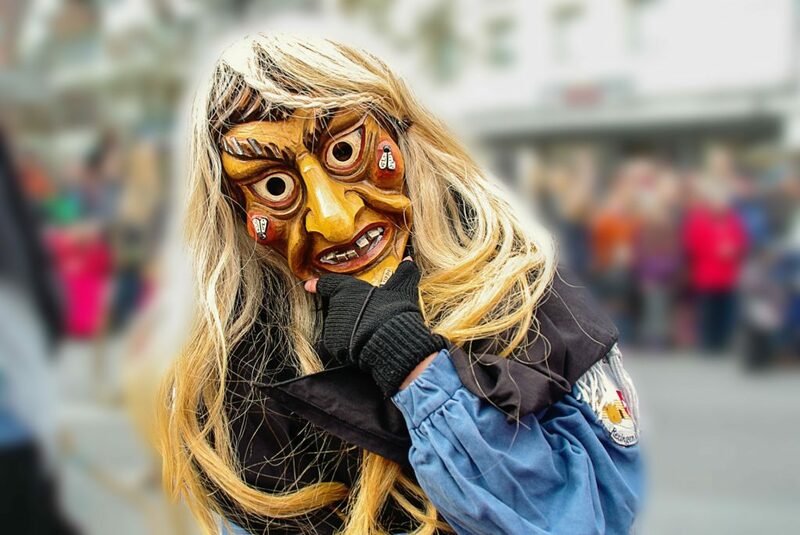 It can be a fun night for parents too, they can be stationed on route, ready to jump out and scare, and keep an eye on the kids and let them roam a bit more free if the neigborhood is small! Another aspect of safety for our kids is health! Bad habits can form from letting kids stuff their faces and having this much candy suddenly available is going to drive your kids wild! This is a perfect time to talk about a few subjects, health, savings and economics! 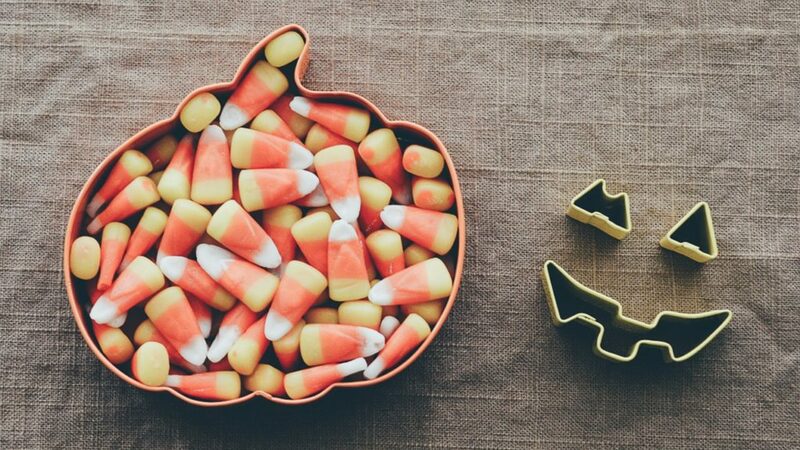 Work out a plan for saving some of the candy and eating it on a self reward basis and help the kid realise they can make their windfall last weeks! Keep informed and get FREEBIES! Sankofa Club Digital Activities box is launching SOON! join the newsletter to keep in the loop, be the first to receive offers, news and new content and as a thanks receive our SEVEN FREE digital activities sheets for your children! Thanks! Please look out for an email from [email protected] for your FREEBIES! Might consider offering healthy treats, such as raisins or apples. My son decided to “re-gift” the sweets and keep the healthy ones I provided. Thanks for the input and idea Joan! Attend or plan a Halloween party for the kids. It’s so unfortunate in today’s climate that we have to fear our children going trick or treating. My (white) child is too old to trick or treat; many of my black students’ parents don’t let them trick or treat. Many go to their church’s events (trunk or treat, etc. ), have a small party or attend other events. I always celebrate with them the night before with an old fashioned Halloween Party. We had ours last night! It was a blast. Yes it really is sad but that’s why we need to put extra effort and protections in. All of these restrictions are mentally demanding and damaging on kids. 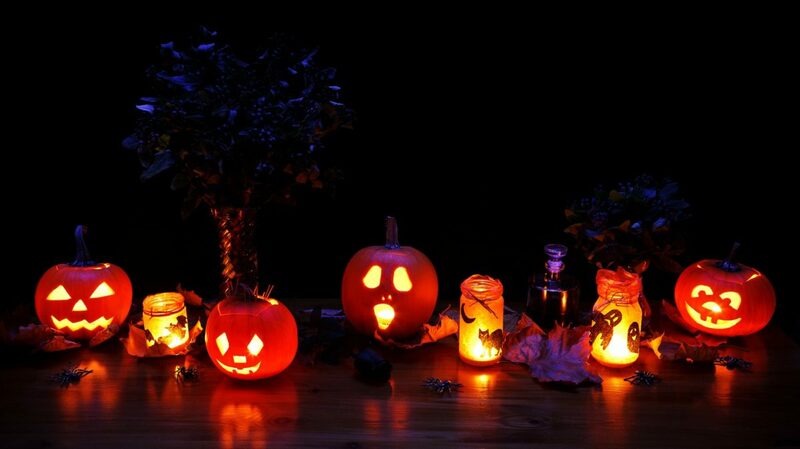 These are really great ideas to keep Halloween a fun and safe time for kids. I’m old enough to remember when we used to get apples and other baked treats from our neighbors on Halloween along with candy, and it was always such a great time to try new things. Unfortunately, I’m also old enough to remember when people started putting razor blades in the apples too, thus making the apple-as-Halloween-treat a thing of the past. So instead of edibles, we bought small boxes of Crayola crayons, metallic pens, and other fun artistic items to give out this year. Thank you for posting this! That is really sad Karen, so people are deplorable. In general I think most people mean well with the kids that come to their door but it only takes one bad apple to spoil the lot, pardon the unintended pun :(.